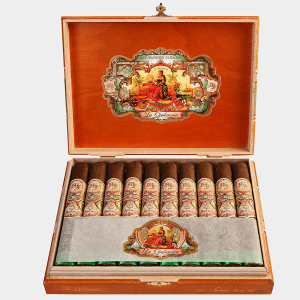 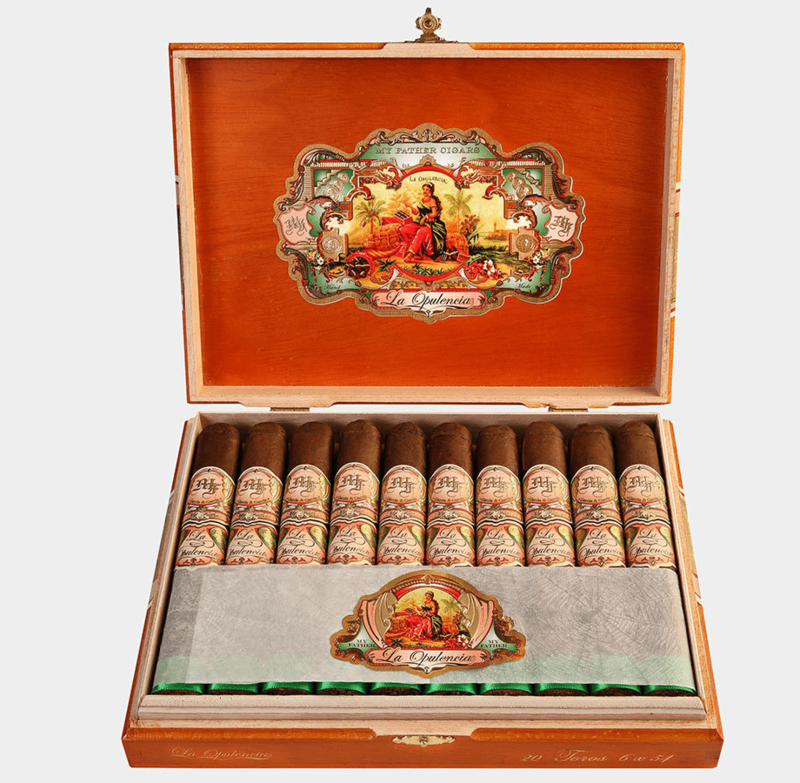 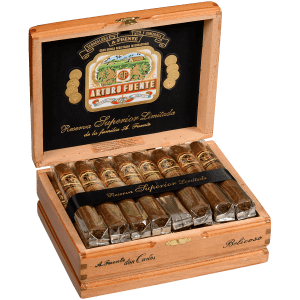 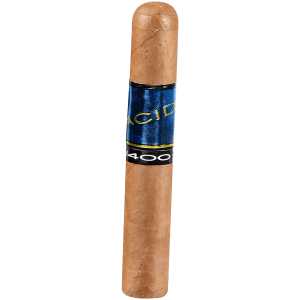 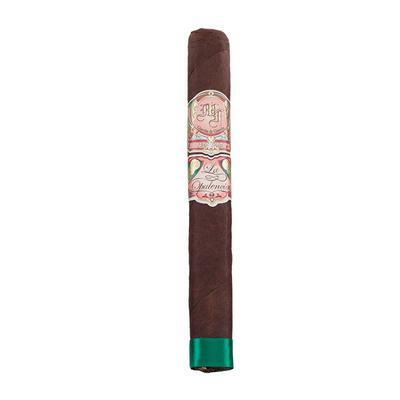 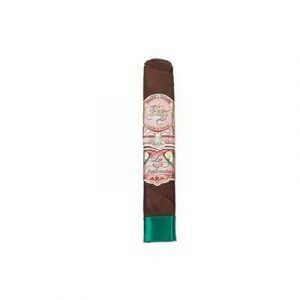 Thanks to a blend of perfectly aged Nicaraguan tobaccos and a rare and fine Mexican Rosado leaf wrapper, My Father La Opulencia is a smooth and creamy, medium to full-bodied cigar that you will simply love! 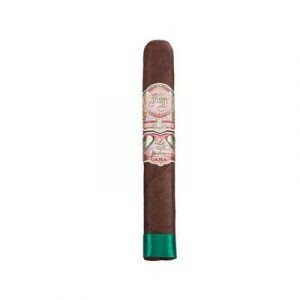 Said to be a cross between the original My Father cigar and Le Bijou. 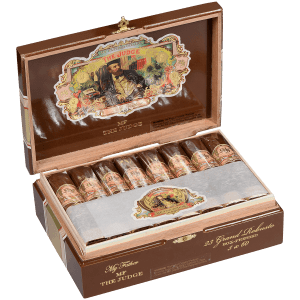 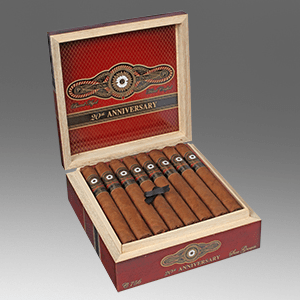 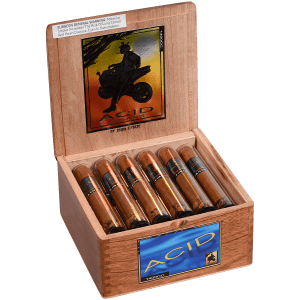 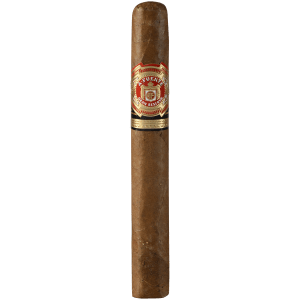 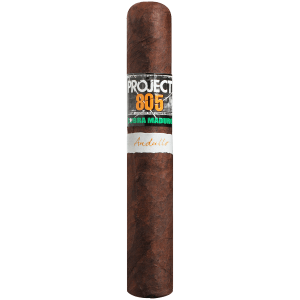 These box-pressed cigars beauties serve up a hearty buffet of pepper, chocolate, leather, cocoa, sweet tobacco flavors.